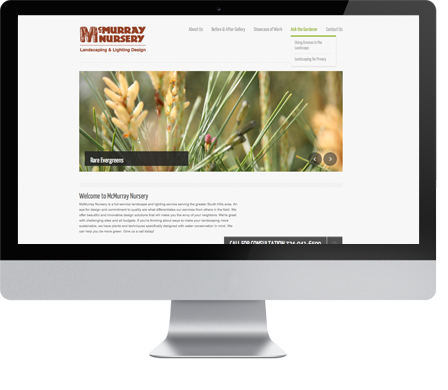 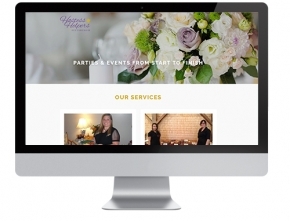 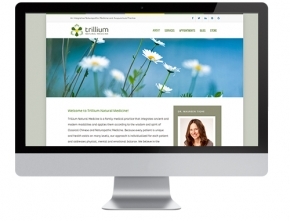 McMurray Nursery needed a comprehensive marketing plan, including a web presence. 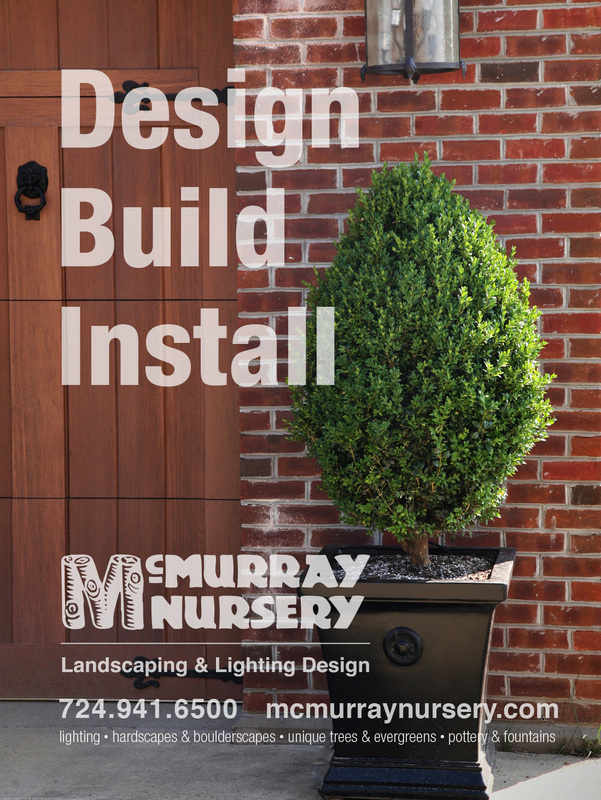 The logo had been established, but the complete brand had not been established. 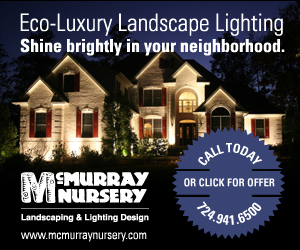 To help McMurray Nursery reach more customers, I created a web presence with galleries to illustrate to customers the variety of landscaping services offered. 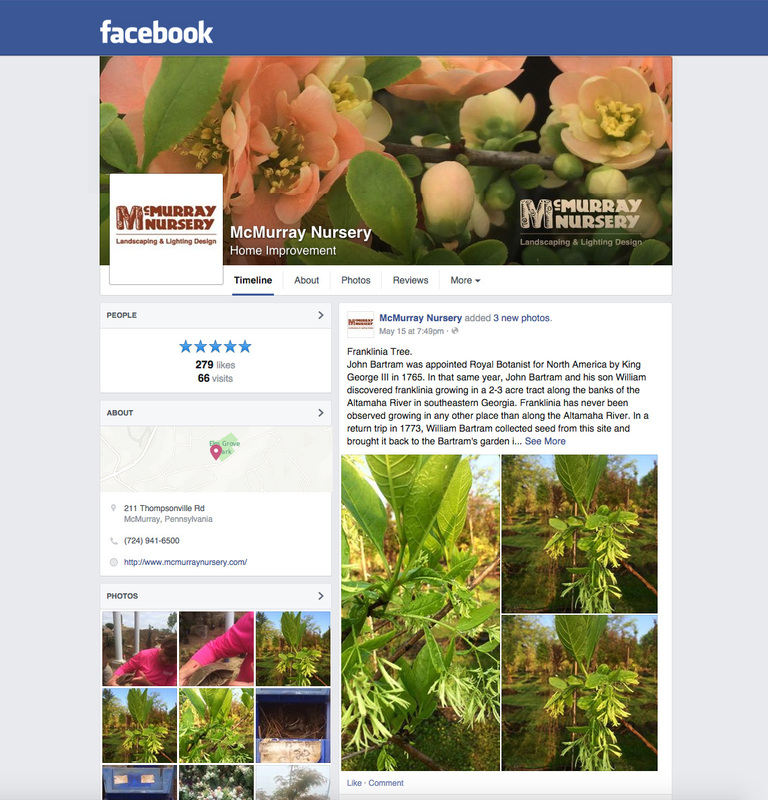 Since the launch in 2010, business has tripled and customers report the site influenced their choosing McMurray Nursery.